Yesterday as the announcement came that Fininvest had received the remaining €85m of the deposit from the Sino Europe group, I for one breathed a huge sigh of relief. I had previously expressed my concerns about the tiny €15m that they had put down, and had been counting the 35 days while holding my breath to see if they could raise the rest of the €100m deposit. Now that they have, there are other pieces falling into place that will all point to the final closing of the sale of the club. Finally, Milan are building a new tomorrow. There is still the matter of the other €640m due at closing and the €350m in investment money (€100m of which is also due at signing to be made available for the January transfer market.) Additionally, there are the other investors said to be joining the group between now and closing (aimed for November.) But paying the full deposit amount shows they mean business. As we talked about on the last podcast, there will be a lot of changes in management. 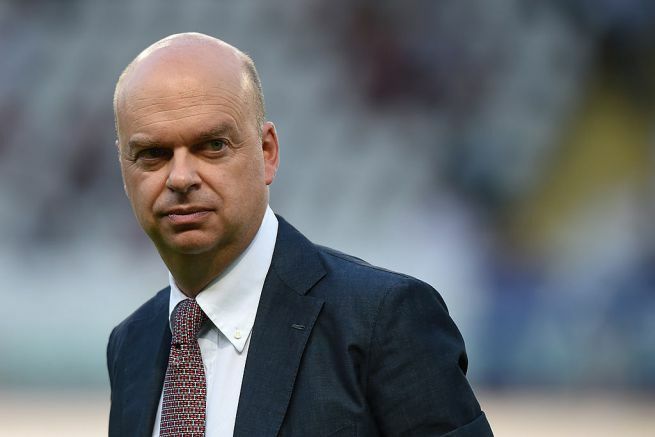 For one, Marco Fassone has been named as the new CEO. Reports are that he is looking to hire a new Sporting Director very soon, possibly within the next week. Milan TV report that there is a shortlist of 5 candidates: Ricardo Bigon, Daniele Pradé being the top two choices, with Walter Sabatini, Carlo Osti, and Andrea Berta rounding out the list. 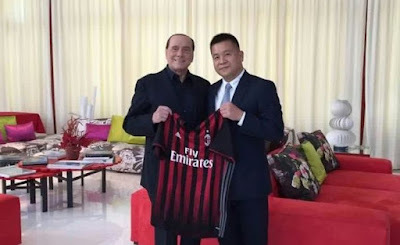 Of particular interest to fans are the continued reports that Fassone wants to bring in at least one former Milan player to act in an operational role, possibly a director. 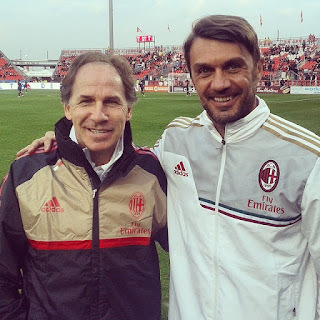 It is reported that the Sino-Europe group want a former Milan captain to be an ambassador for the club both within Italy and around the world, although Baresi kind of fits that bill already, as he has been doing that very thing for years now. But the shortlist for bringing an ex-player in consists of Maldini, Costacurta, and Albertini. The fans have been begging for Maldini to be a part of the club again since his retirement, but nothing is certain yet. To have any one of those players at the club would be a tremendous step in the right direction, something the other big clubs have naturally done. It’s hard for me to decide what I liked better – the money arriving or that perfect statement. Perfect in that it honored the past, but without brown-nosing or lying or sugar-coating it. But also perfect in that it outlined the very goal that Milan fans have also carried through these years of chaos and douchebaggery: to bring Milan back to the top. Together with the deposit, it gave me something I’ve long been missing… I think it’s called hope? I forget. 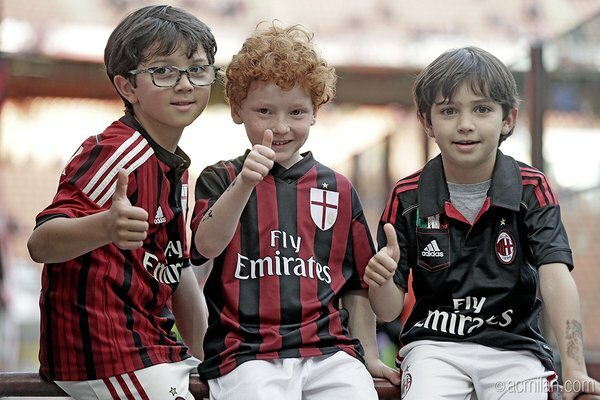 But I have this tingly little feeling starting up in my heart, and what feels like butterflies in my stomach when I think of Milan’s future, instead of the black, bleak, dark future I’ve come to know and loathe. Between a stack of cash and some well-chosen words, I finally feel like maybe… just maybe… Milan are finally building a new tomorrow.